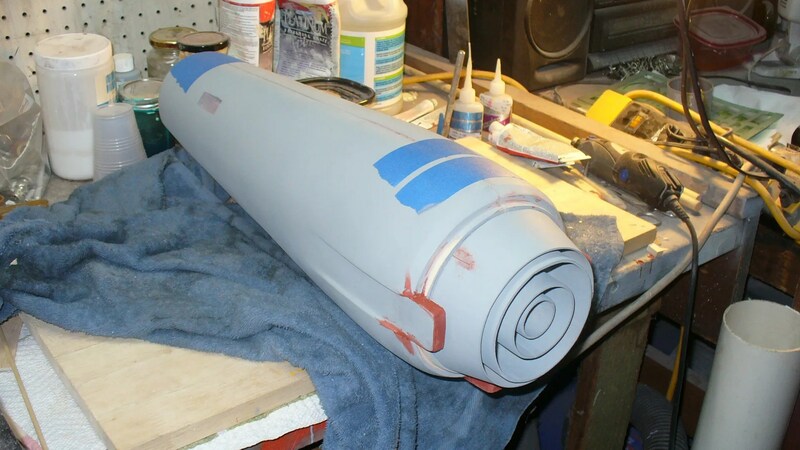 Well why I wait on the cold and damp to dry out the paint on that submarine I had some time today to work on the secondary hull. Got the blocks filled in behind the tabs. There’s still a gap to fill. 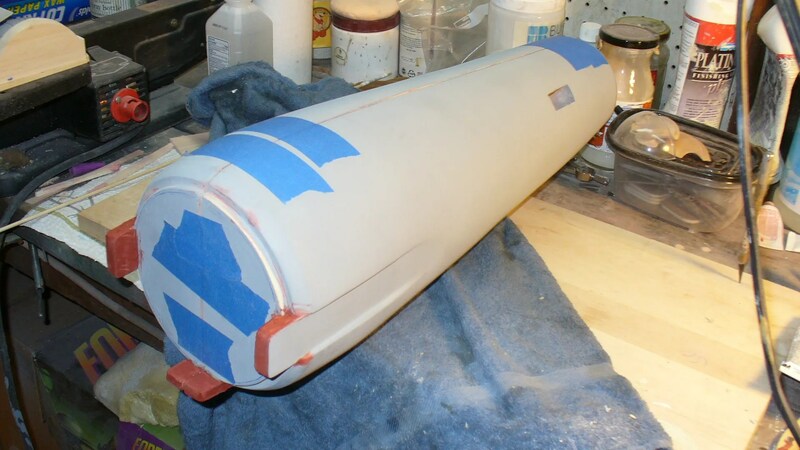 Custom Replicas had that filler attacked to the array cone. But I extended the thickness of the blocks in as close as I could go and still get the array to fit. 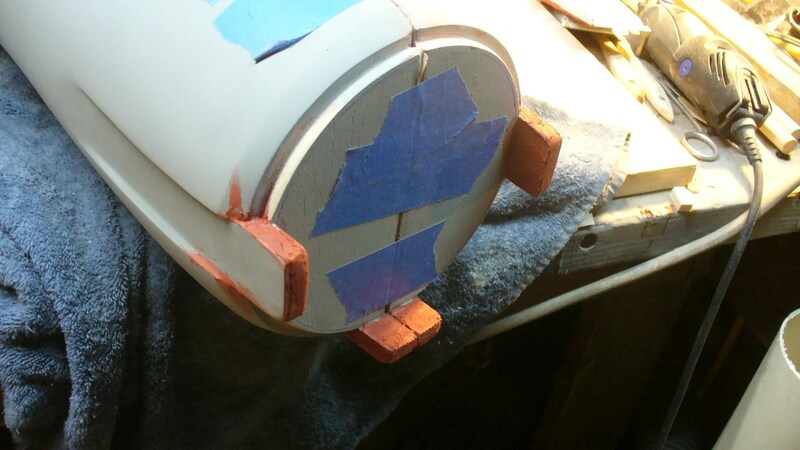 When the actual epoxy parts from the molds get assembled it will be easy to fill this slight gap in with a finishing glaze putty. I’m getting real close to attaching the neck and scribing so I can move on to the last part of these masters. The nacelles. I’ve had a lot of people ask me how will I light this model. Remember. These are the masters not the actual model. The masters will be molded and the actual model made in epoxy glass. Just in case you new to this thread and didn’t go back a read through it. I hardened the edges with thin CA and cover with spot putty. 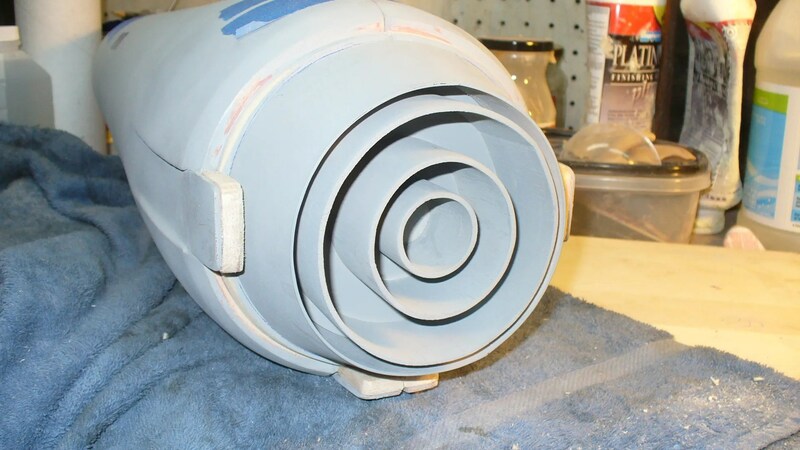 This will sit until tomorrow and be sanded smooth.